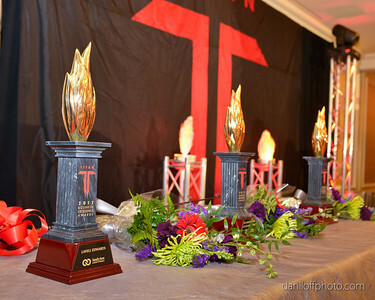 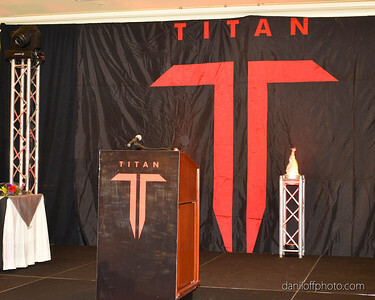 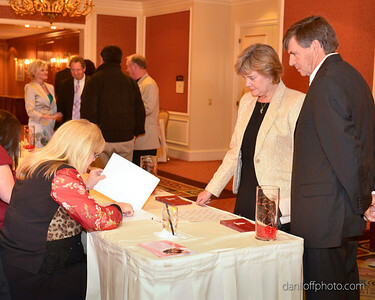 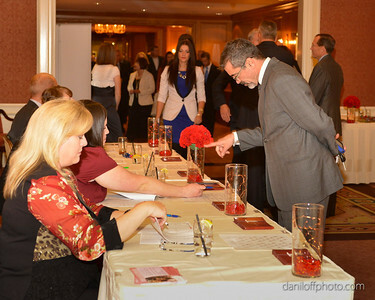 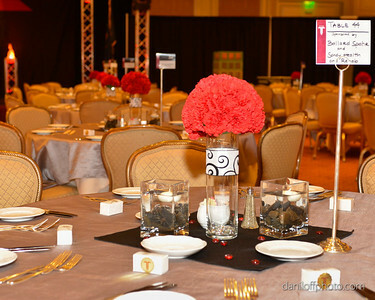 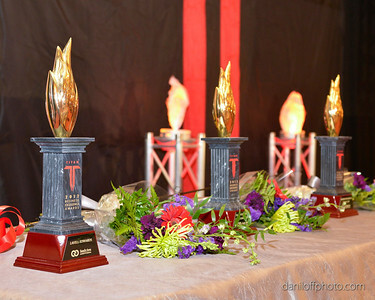 Titan Awards Banquet - Sandy Area Chamber of Commerce - Daniloff Photography, Inc. 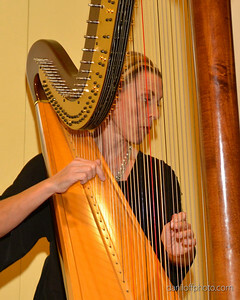 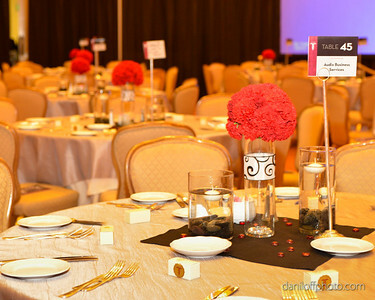 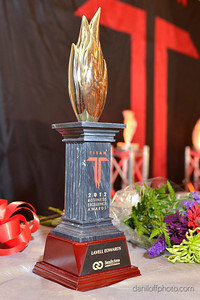 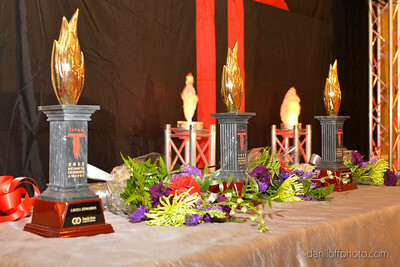 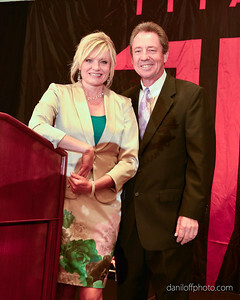 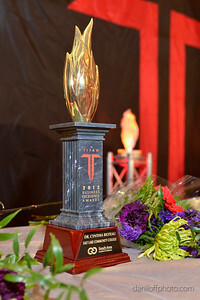 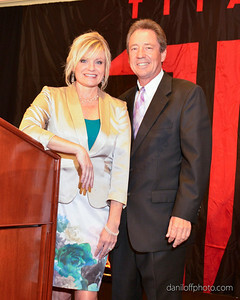 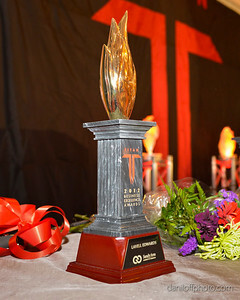 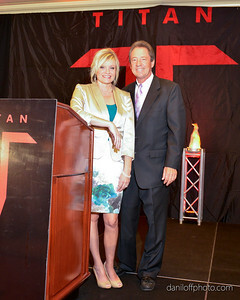 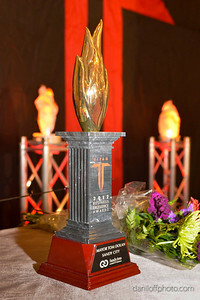 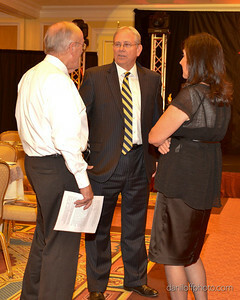 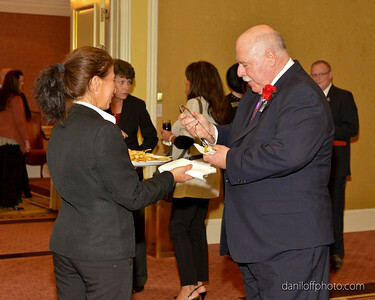 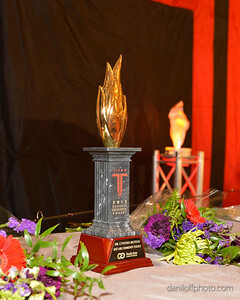 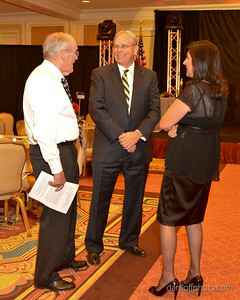 The fourth annual Sandy Area Chamber of Commerce Titan Awards were presented on October 18, 2012. 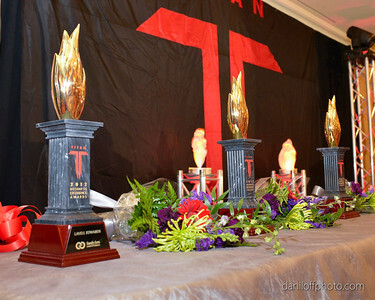 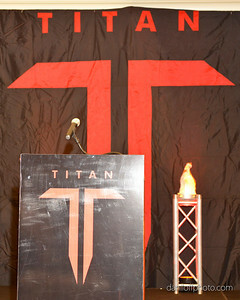 The Titan Awards honor individuals and businesses that have risen to the call to serve and strengthen our community. 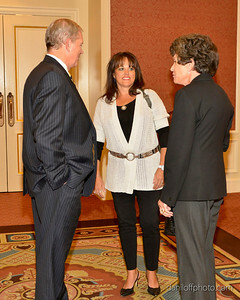 This year’s recipients are Cynthia Bioteau, President of Salt Lake Community College; Tom Dolan, Mayor of Sandy City and LaVell Edwards, former BYU football coach. 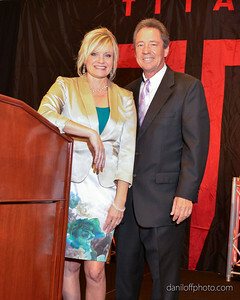 The awards ceremony was presented by Merit Medical and emcee'd by Steve Brown.